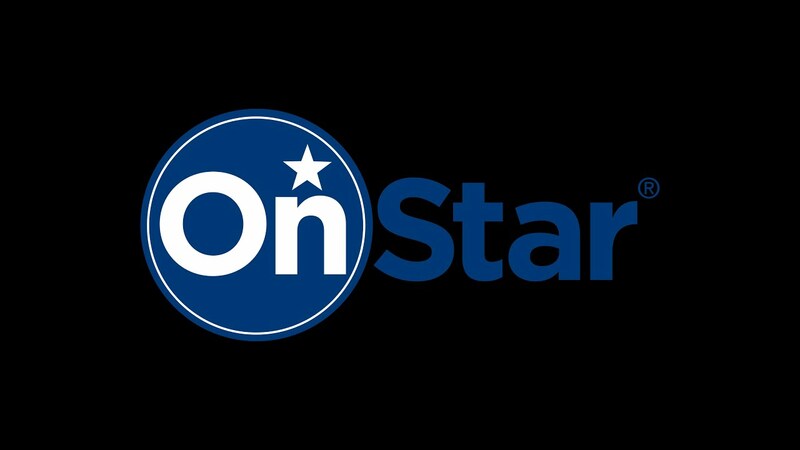 OnStar – What Is OnStar? Sonixphere / OnStar – What Is OnStar? This project involved creating experiential sound design for four informational videos released by OnStar, with emphasis on creating a uniform sonic identity throughout the four videos.